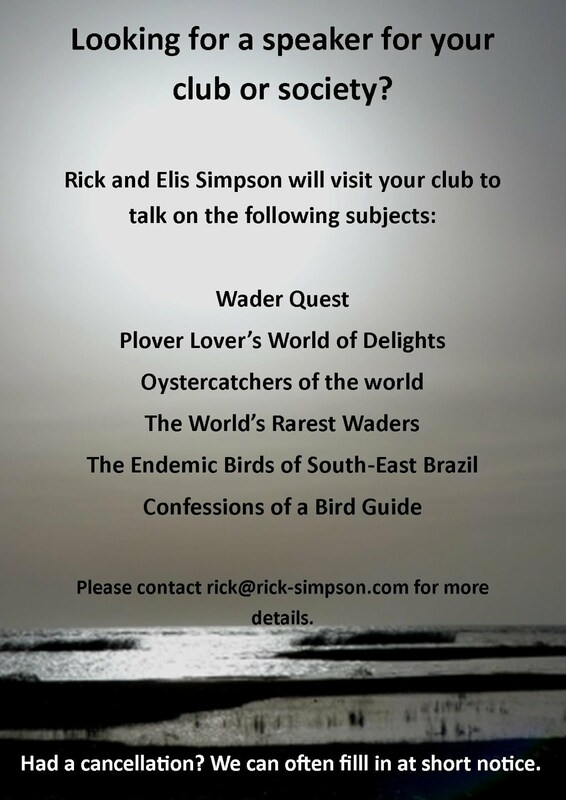 Rick Simpson Birding: Poor old birds! What a disastrous few days were having weather wise, here we are officially in spring and the snow just keeps coming. A week ago this was the scene in our garden. Elis making sure the feeders are stocked up. A few days later it was bright and sunny and we had a Carrion Crow come to the food that we place by the back door on the step, he didn't seem too concerned that I was just inside watching his every move. Then today the snow returns, the birds must be finding it tough, there have been plenty at the feeders today and the Pied Wagtails are back. They haven't visited since the last snowy spell. Siskin at the front window feeder. never come to the back garden. Goldfinches at the back feeders. The Pied Wagtail pair on the last bit of the garden to remain snowless. Handsome male Pied Wagtail, that area is now snow covered too. There seem to be a few migrants being reported especially in the south west with swallows and martins, Ring Ouzels, Bluethroats and on Scilly a Red-rumped Swallow and incredibly a Common Swift. The first Little Ringed Plovers are coming through and the first Stone Curlew has been seen on the Isle of Wight. If this Blackbird stays still too long it'll turn into a snowbird. Most of these birds will not long ago have forged their way across the scorching north African region only to find themselves caught up in near Arctic conditions, poor little sods. We'll be chucking out extra portions tomorrow again in the hope of helping our local birds through these next few days. Rooks don't often come to the feeders, things must begetting desperate.